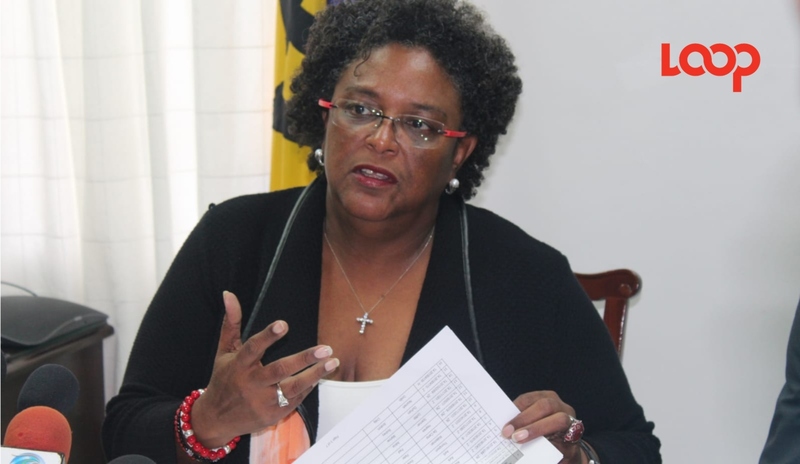 Barbados' first female Prime Minister, Mia Mottley, hit the ground running from the first day after being sworn into office following the 30-0 victory in the May 24 General Elections. With a plethora of promises listed in the Barbados Labour Party (BLP) manifesto and an economy down in the dumps, the new PM had her work cut out. 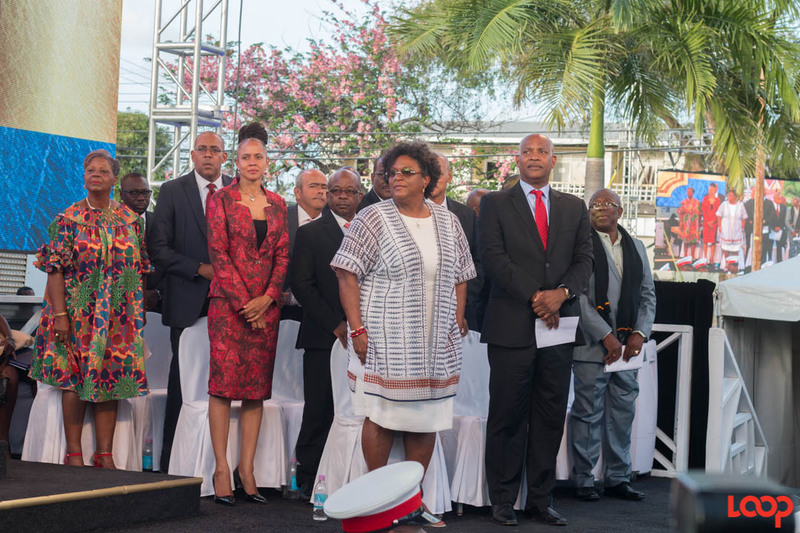 PM Mottley made her presence felt with weekly, sometimes bi-weekly, national addresses on issues pertaining to the economy such as the country’s high debt levels, infrastructure including tours of government buildings and the South Coast Sewage Treatment Plant. Members of Parliament followed suit with regular updates on issues pertaining to the country’s affairs in the Ministry of Education, Legal Affairs and Ministry of Water Resource Management. PM Mottley has been forced to make tough economic decisions some of which are expected to bring about some harsh austerity measures. Shortly after taking up the reins, PM Mottley announced Barbados will be suspending debt payments to external creditors while making only scheduled interest payments to domestic creditors as part of the debt restructuring plan. The next step was negotiating a balance of payments program with International Monetary Fund (IMF). 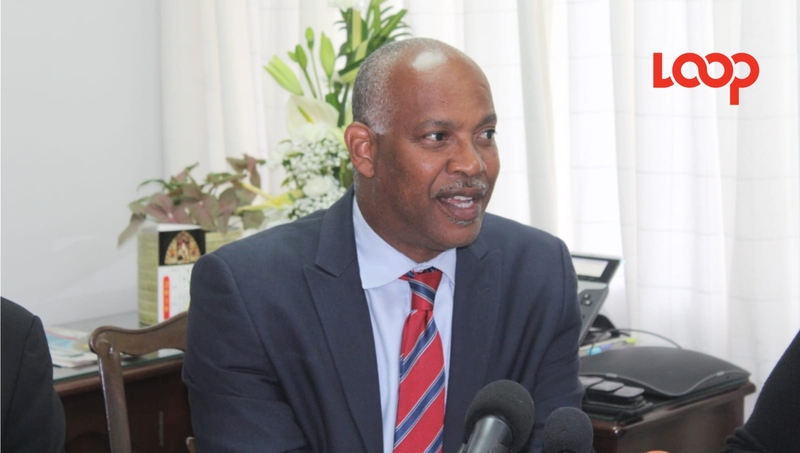 PM Mottley has also been responsible of putting together an economic team for a three-phase Barbados Economic Recovery and Transformation (BERT) Plan. This program is expected to be the frame upon which the IMF program is based. The particulars of the IMF program are expected to be finalized by the end of September. A mini-budget came just three weeks after PM Mottley came to office. This included a slew of new and semmingly temporary tax measures expected to raise revenue and improve government operations. 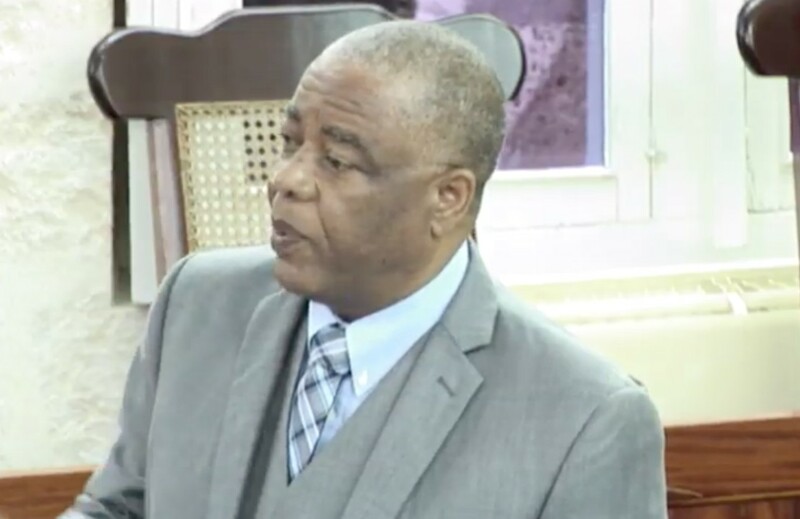 While Barbadians were pleased with some of the new tax arrangements, such as the repeal of the National Social Responsibility Levy (NSRL), the Road Tax and the five percent pay increase for public servants- the introduction of the Fuel Tax, the departure tax and the Garbage and Sewage Contribution were not met with similar enthusiasm.